Some areas where New Mexico has moved the needle relative to other states includes decriminalizing youth homelessness, implementing a state plan to end homelessness, and granting contract rights to youth experiencing homelessness. State law provides partial or full contract rights for homeless youth. 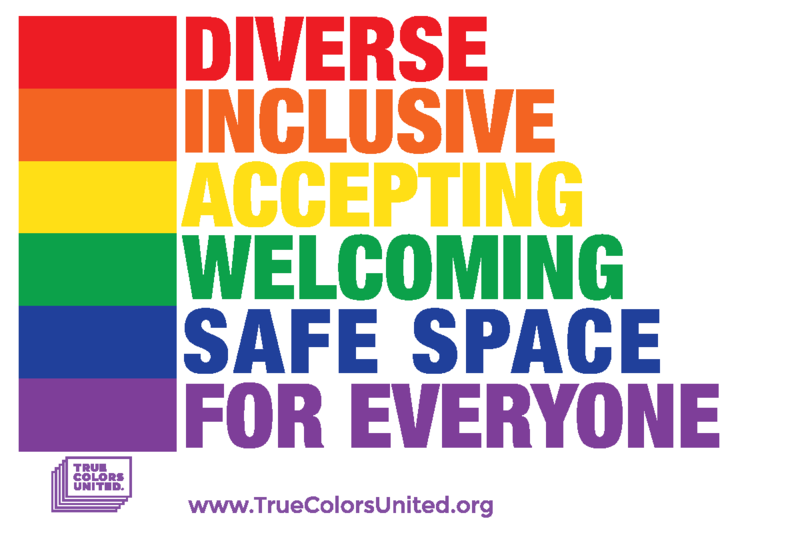 The state promotes safe and inclusive environments in child welfare programs by providing protections based on sexual orientation and gender identity. There is room for improvement throughout the metrics for the Land of Enchantment, with emphasis on the Law & Policy category. Enacting and funding a state RHYA law, implementing a coordinated state government response to youth homelessness, and protecting the rights and interests of youth experiencing homelessness, including LGBTQ youth, should be prioritized. Create an Interagency Council on Homelessness that mirrors the United States Interagency Council on Homelessness (USICH), providing a multi-sectoral approach to preventing and ending youth homelessness. Promote safe and inclusive environments in juvenile justice and runaway and homeless youth programs by providing protections based on sexual orientation and gender identity.